On Nov. 15, Houston Matters will host a live town hall conversation about relations between Houston’s African-American community and law enforcement. We see this town hall as an opportunity to bring our community together, to explore what may lead, at times, to disconnects, miscommunication or misunderstandings. 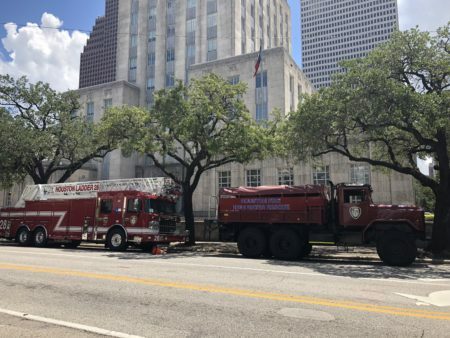 We also want to highlight what good work is being done here in Greater Houston to bridge any such divides, especially in light of the many high-profile incidents of violence that have taken place over the last year or two. 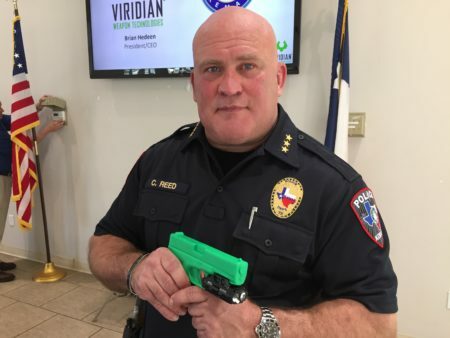 Our guests will include representatives from the Houston Police Department, the Harris County’s Sheriff’s Office and activists from the African-American community. It will be an hour-long show on Tuesday, Nov. 15, from noon to 1 p.m. at Houston Public Media. Directions to our facility are here or you can listen online. What does Houston’s diversity look like? 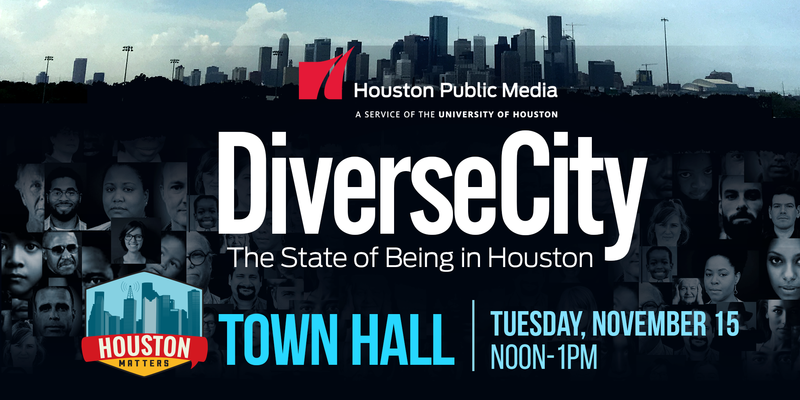 How does this diversity shape the city of Houston? What does diversity mean for the city? 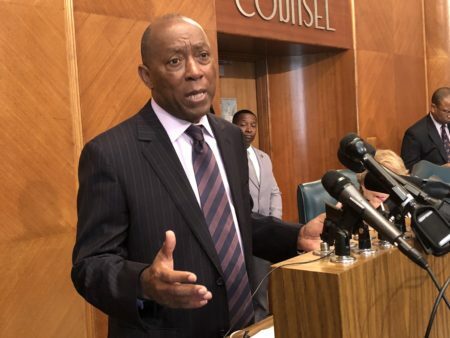 The initiative will utilize the dynamic power of public media and community voices to shape an understanding of Houston’s identity and the evolution of our diverse world-class city. 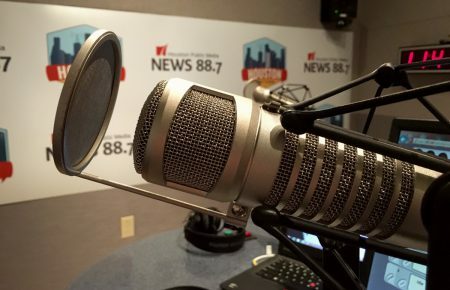 Fulfilling its commitment to delivering content that expands minds and possibilities with trusted information, Houston Public Media will employ its radio, TV, mobile, web and social assets to engage the community and archive the project’s findings, personal stories and resources.